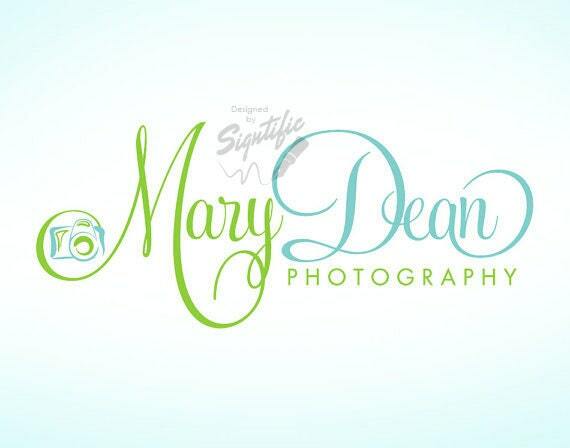 We will design a very elegant photography logo design in your favorite colors with a camera clip art image plus a watermark to paste on your photos. ✔ A watermark version of your logo in PNG format. ✔Step 4: I will work on your design and send you the files via e-mail within 1-2 days. Photography camera logo, free watermark, free PSD source file, photographer logo, picture watermark, camera logo design, logo in any colors. Good product. Good transaction. Quick turnaround!